"Music is a part of every person's daily lives and a crucial part of every society. I believe in the importance of music education in a young person’s life and understand the role music plays in molding today’s society. Every child deserves a chance to expand and deepen his or her knowledge, skill, and enjoyment of music. It is considered to be one of the intelligences that human beings possess. 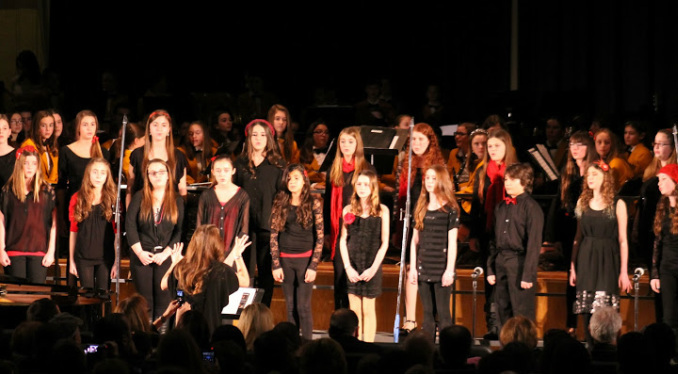 Teaching music provides students with the opportunity to become a whole, well-rounded, and intelligent individual."